In this digital age, a solid and reliable website is crucial for every business, including businesses that were founded well before the internet era. But, it’s not enough to simply have a website of your company needs a website that’s furthering your goals and spreading your message as widely as possible. Your company needs a website that is actively working for the betterment of the company. After your website is up and running, check to make sure that it’s fulfilling the following categories for your company. If it isn’t, it’s time for an upgrade. Your website should be clean and aesthetically pleasing, but most importantly it should be easy to navigate. Even brick-and-mortar stores find a majority of customers through the internet, and as a result, many potential customers first interaction with your company will be virtual. In order to make a good first impression, your website should have a clear page directory, with no dead links or disorganized pages. 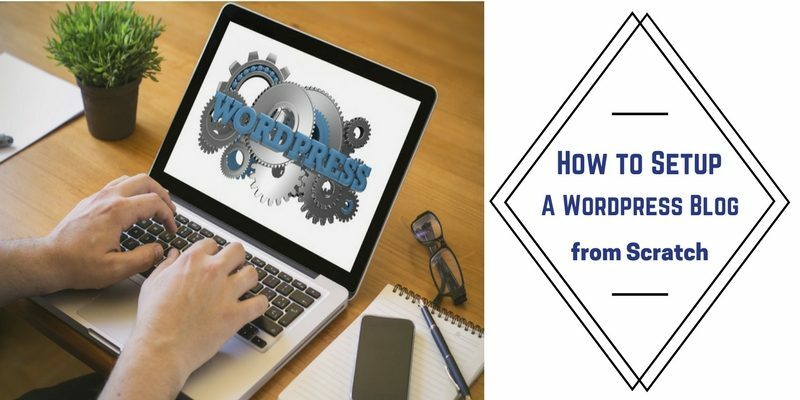 If someone is frustrated with your company website, they are likely to associate that frustration with your company as a whole and they are unlikely to ever dial the number on your contact page. Speaking of contact pages, make sure you have one that lists multiple methods of contact, including an email address, a phone number, and your businessâ€™ hours. An ideal website doesn’t just shove information down visitors throats. Instead, your website should allow for some kind of interaction, possibly through quizzes or questionnaires if that fits with your company’s demographic very least, your website should have a comments or feedback section so that previous customers can leave reviews or ask questions. Once this section is in place, however, make sure to check it and respond regularly, so that the customers feel heard and taken care of. Otherwise, it may seem like they are sending their questions into the infinite void, never to hear back. Primarily, your website is for the benefit of potential and past clients. But, while you are at it, you might as well make your website work for you, as well. With well-placed and tasteful ad campaigns, you can make money on your website. Ads don’t have to be imposing, or take up a large portion of your site. You can even hand select ad topics that are relevant to your business, for example, Insurance Revenue, to ensure that visitors feel helped by the ads. 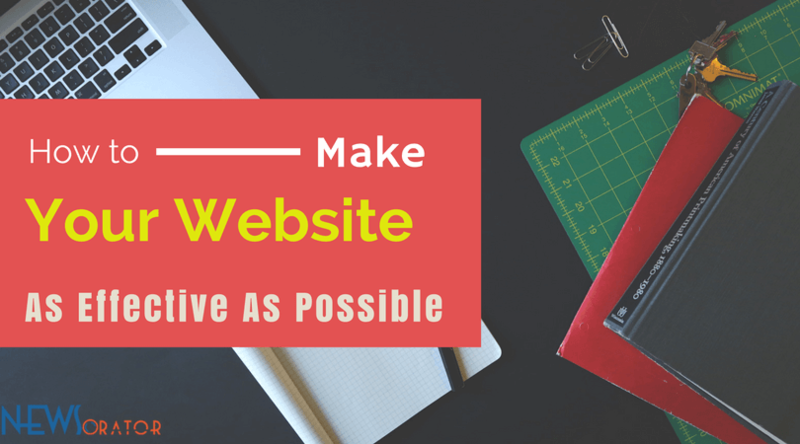 Even if you have outsourced the construction of your website, you should understand it well enough to be able to make simple changes and updates as needed. 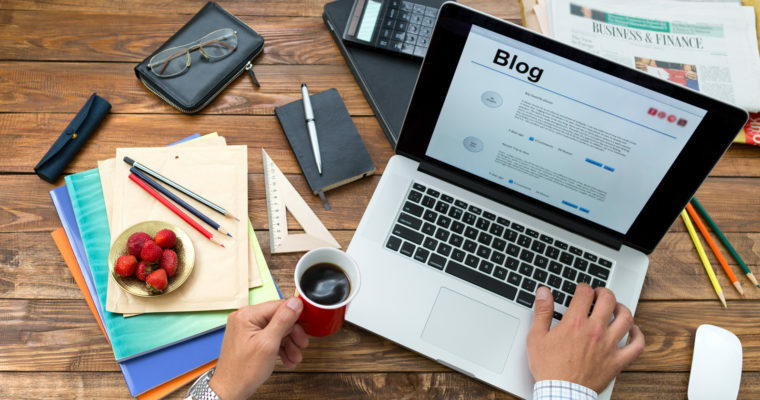 For instance, you should be able to make blog posts to an existing blog page, so that new content can be posted on a regular basis. Make sure that you understand how to create the post itself, and how to upload additional content such as photos or graphs, to make the posts easy-to-follow. Most importantly, pay attention to the feedback you receive, and don’t be afraid to continually tweak your website until it’s doing the best possible job of promoting your company.